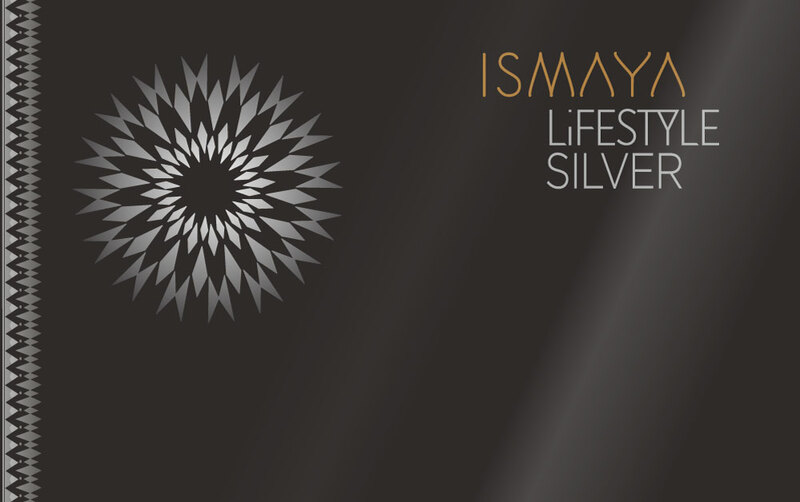 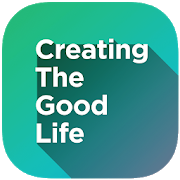 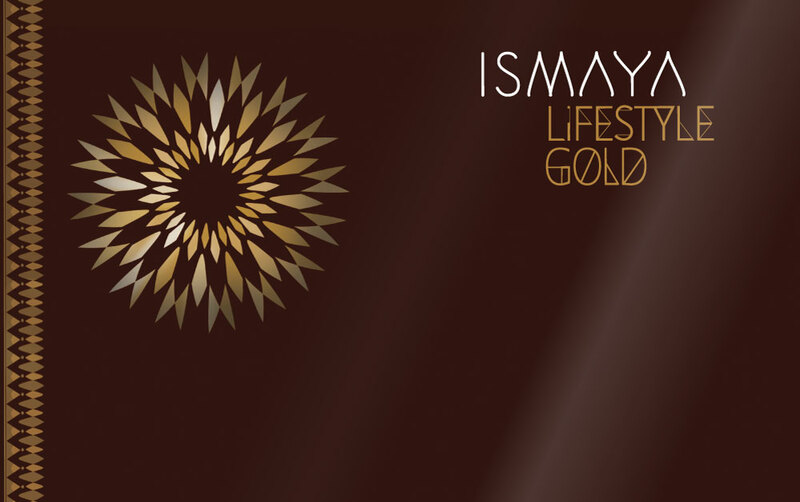 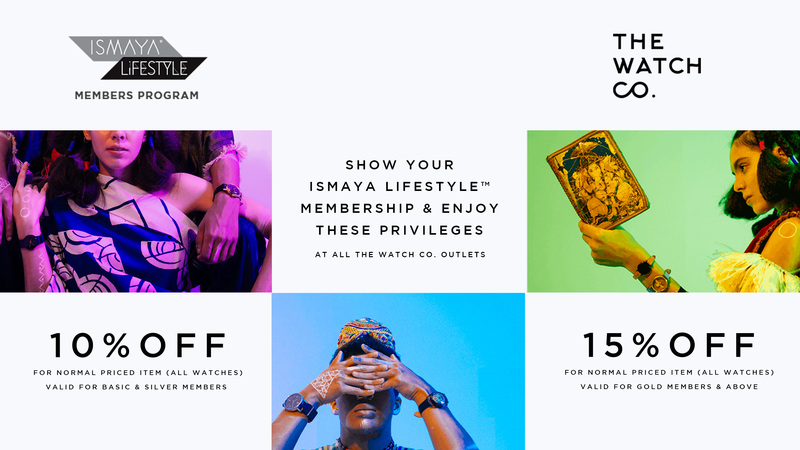 The ISMAYA LIFESTYLE™ Card is an exclusive member card that provides exciting benefits and ultimate privileges, made available to loyal members, such as yourself. 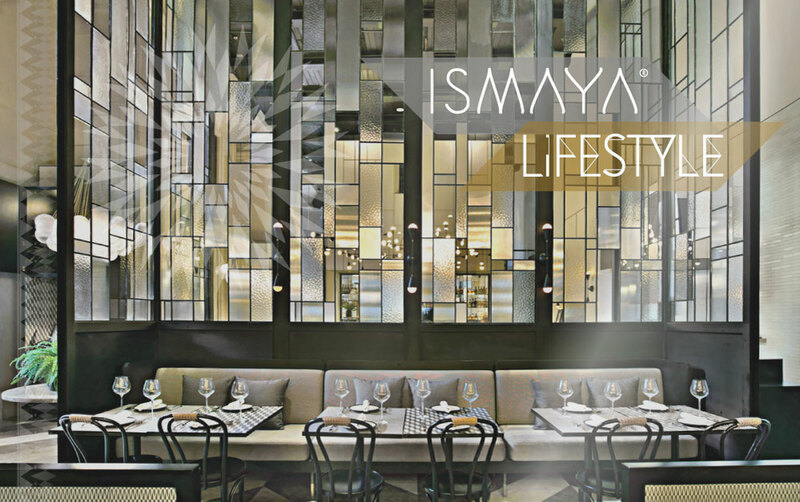 More than just an ordinary card, the ISMAYA LIFESTYLE™ Card includes privileges ranging from exciting culinary offers to unlimited entertainment options, to unique experiences at all ISMAYA establishments.  Sed fringilla laoreet enim ac condimentum, orbi vehicula odio nec.